The unseeded pair of Paes and Stosur won the first set 6-4 against Anna-Lena Groenefeld and Robert Farah but conceded the second set with the same scoreline. Veteran Leander Paes and his partner Samantha Stosur suffered a second-round defeat in the mixed doubles event, ending India’s campaign at the Australian Open on Tuesday. The unseeded pair of Paes and Stosur won the first set 6-4 against Anna-Lena Groenefeld and Robert Farah but conceded the second set with the same scoreline. The third set went into tiebreak with the fifth seed German-Colombian duo emerging victorious 10-8. Paes and Stosur had beaten the pair Dutch-Czech pairing of Wesley Koolhof Kveta Peschke in the round of 32. 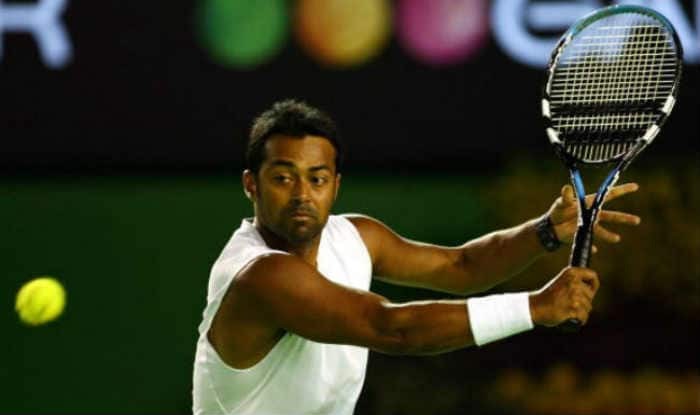 The 45-year-old Paes had made a first-round exit in the men’s doubles event with partner Mexican Miguel Angel Reyes-Varela. Jeevan Nedunchezhiyan and his partner Nicholas Monroe were also knocked out in the opening round of the event. In the men’s singles, Prajnesh Gunneswaran had also made a first-round exit after coming through the Qualifiers while Ramkumar Ramanathan, Ankita Raina and Karman Thandi could not make it to the singles main draw.